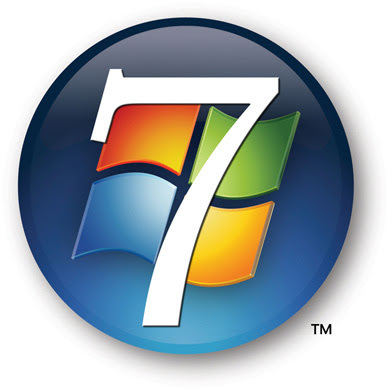 In less than a year Windows 7 is really getting popular and become one of the most use Operating System by people today, Windows 7 is now being used more than Windows Vista, according to market researcher. Windows XP is still the most-used operating system, used by more than twice as many users as Vista and Windows 7 combined. Windows XP was used by nearly 62 percent of devices accessing the Web. Windows Vista's 14.34 percent, marking the first time that the newer version surpassed its predecessor. Windows 7 was used on 14.46 percent of devices accessing the Internet, as compared to Microsoft has said it has sold 175 million copies of Windows 7 since the product went on sale last fall. Usage of Windows 7 has been growing quickly since its release, topping the 10 percent level by March. Within a month on the market, Windows 7 was being used by four percent of Net-accessing devices, a level it took Vista seven months to reach.